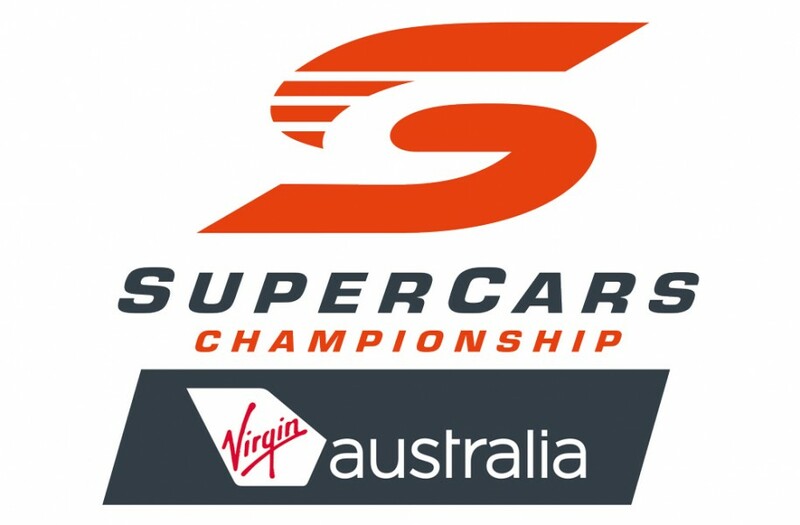 The V8 Supercars Championship will become known as the Virgin Australia Supercars Championship from July 1. As the naming rights partner, Virgin Australia will carry 26 drivers and their support staff from the 11 teams together with thousands of fans around the country each year through its new Supercars Travel dedicated Virgin Australia Supercars Championship travel platform. This platform will help fans travel to races, which take place in each state and the Northern Territory across ten months of the year. “We are focused on delivering a first class experience for our fans and this is a big win for our fans who fly thousands of kilometers every year across the country. “Having such a prestigious brand behind us is testament to the category as we continue to grow from strength to strength,” said the six-time champion. 2015 Champion Mark Winterbottom echoed the excitement of the drivers about the announcement. Supercars is the fourth most watched sport on TV with 59 million viewers across Australia last year.